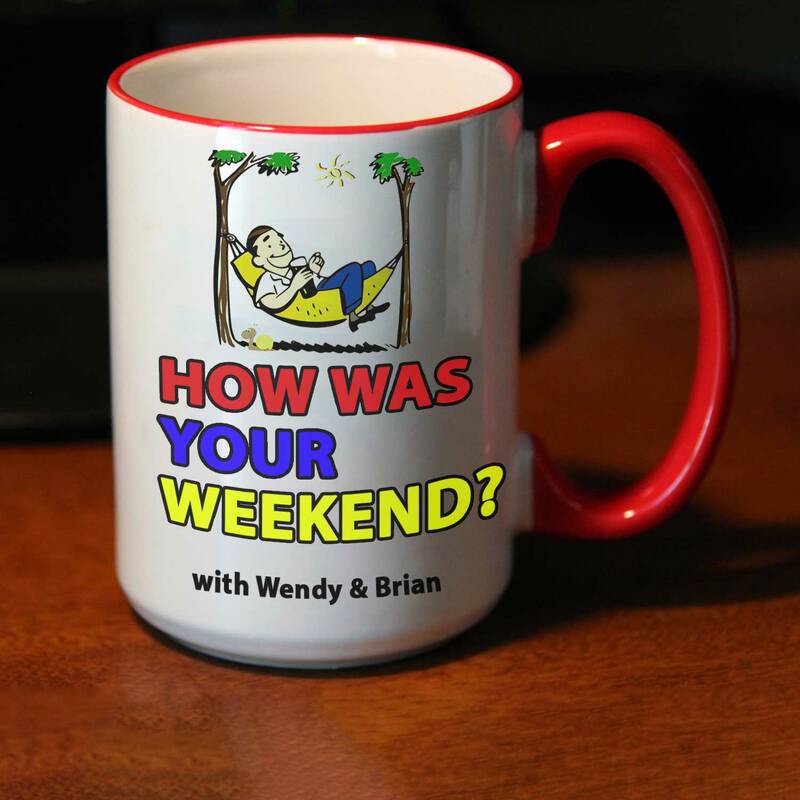 On this episode of How Was Your Weekend, Wendy and Brian talk about making friends. Is it always the right time to make friends? What does being a friend mean? Is it a permanent status? What about people online? Are those people friends? We hope so! Join us, friends, as we talk about meeting people and making friends! How Was Your Weekend 025: How was your year-end?